Greek wine meets the world market! OENOTELIA 2020 will be the leading exhibition forum for Greek wines and spirits! 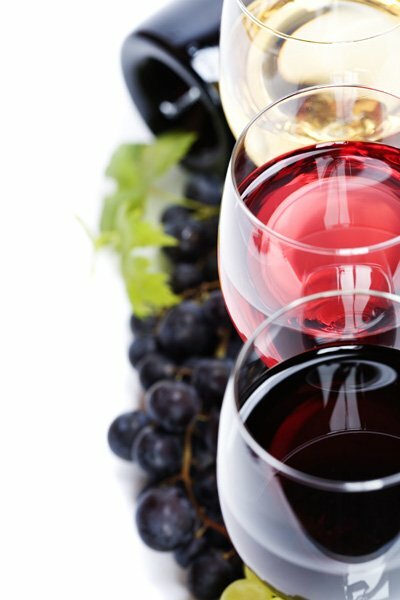 From the 7th to the 9th of March 2020, the foremost Greek wineries and distillers will have the opportunity to present their products and to examine mutually beneficial prospects of cooperation with entrepreneurs and professionals operating in wholesale and retail, distribution, hospitality, foodservice and catering. Moreover, OENOTELIA 2020 will feature the organized attendance of major Greek buyers, as cava directors of large super-market chains and wholesalers of wines and spirits will establish B2B contacts with exhibitors in specially designed areas of the exhibition. In addition, through the international buyers hosting program and B2B meetings, OENOTELIA 2020 provides Greek producers with the opportunity to come into direct contact with purchasing managers of major chains and networks of distribution on a global scale. For the first time in Greece, an exhibition gives winemakers and distillers the opportunity to expand their export horizons and boost the outward orientation of their businesses. No Greek winemaker or distiller should miss OENOTELIA 2020, for the simple reason that participation in this new international wine and spirits trade fair provides businesses of the wine & spirits industry with unique privileges!